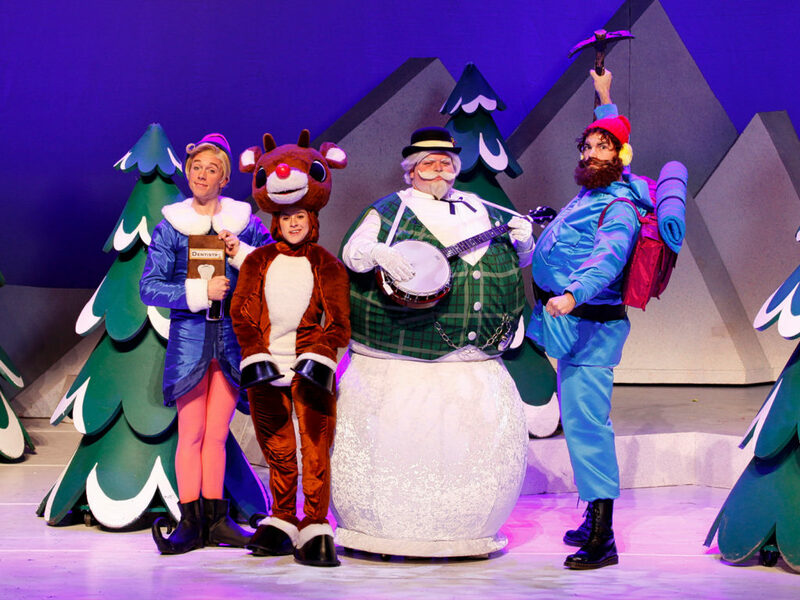 ‘Tis the season…to take in a holiday show! See what festive favorites are playing during the holidays this year and be sure to pick up your tickets before they sell out. Holiday Inn: The New Irving Berlin Musical features many of the legendary composer’s most famous songs, including “White Christmas” and “Cheek to Cheek.” See Holiday Inn through January 15 at the iconic Studio 54. Enter the daily lottery on TodayTix for the chance to win $35 front row tickets. 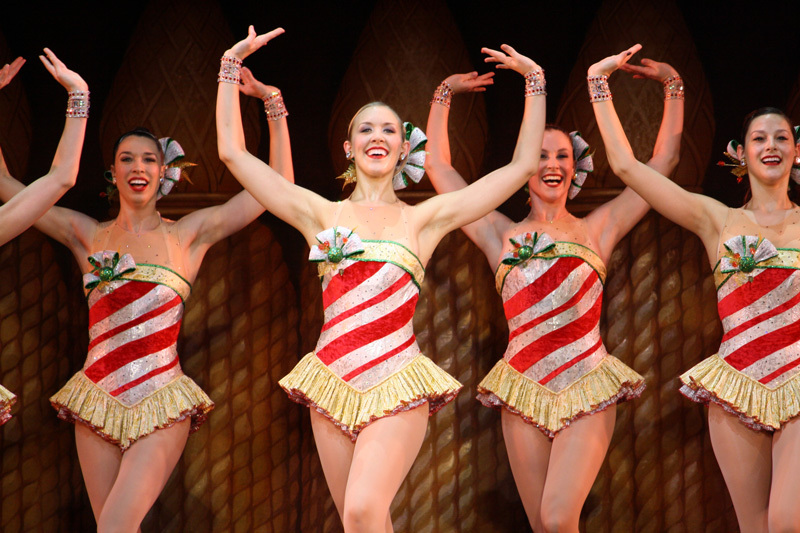 Kick up your heels and see a performance of the Rockettes! 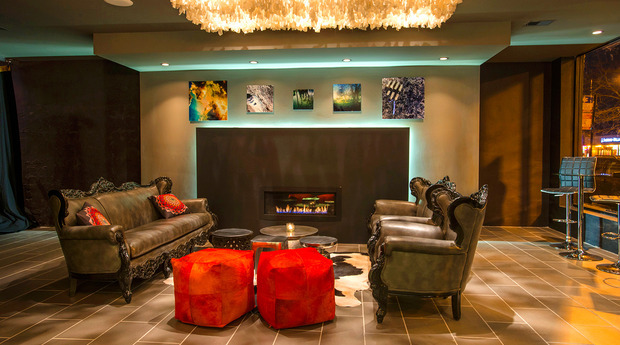 This New York City holiday tradition is guaranteed to rouse some serious seasonal spirit. Get tickets to the Radio City Christmas Spectacular from $39 here. This holiday classic is the perfect excursion for the whole family. Spend a little quality time in the North Pole with Rudolph this holiday season. Get tickets from just $29 here. 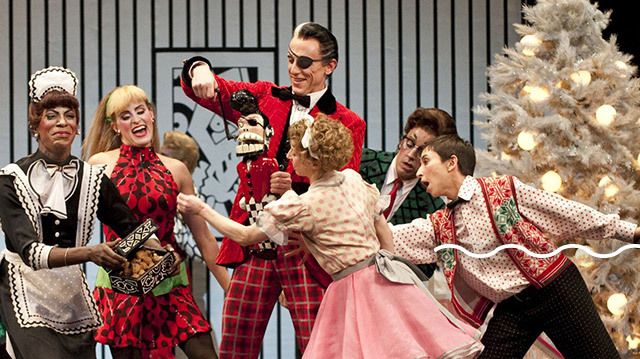 This fun, modern reimagining of The Nutcracker returns to BAM for the holidays. Get The Hard Nut tickets from just $25 on TodayTix. A sumptuous blend of opera, ballet and burlesque, Company XIV’s acclaimed production of Nutcracker Rouge runs through January 7 at Brooklyn’s Irondale theater. Get tickets from $65 here. Holiday shows not your cup of cocoa? You can also check out what other shows are opening this month in New York.